An exciting new addition. 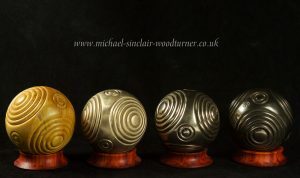 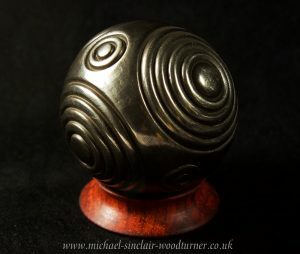 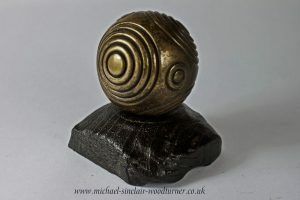 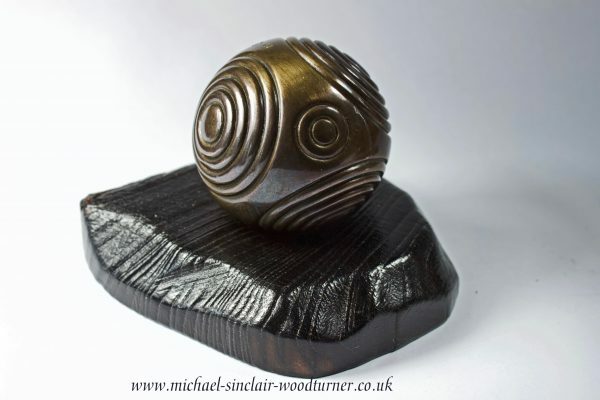 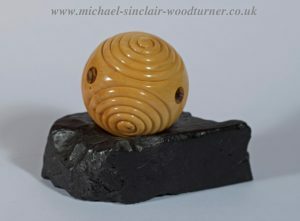 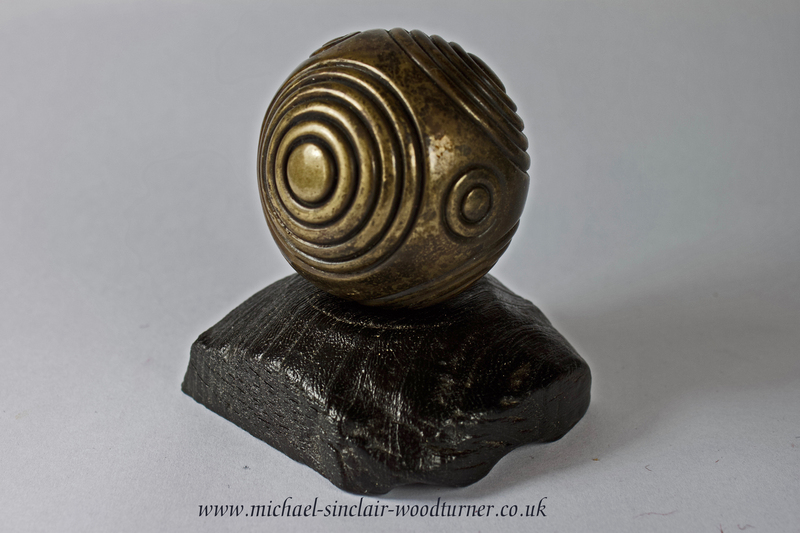 Lost wax foundry cast bronze ‘petrosphere’ from an original crafted by Michael. 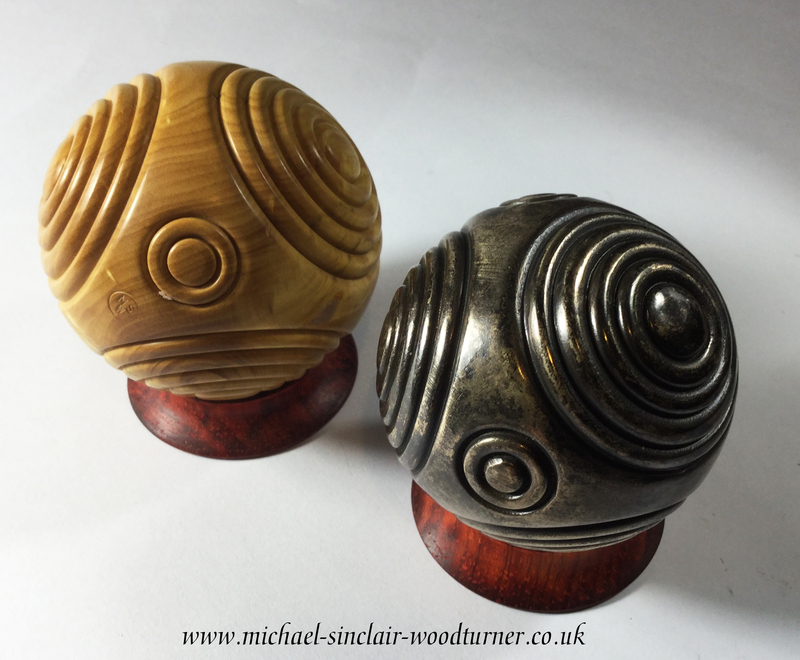 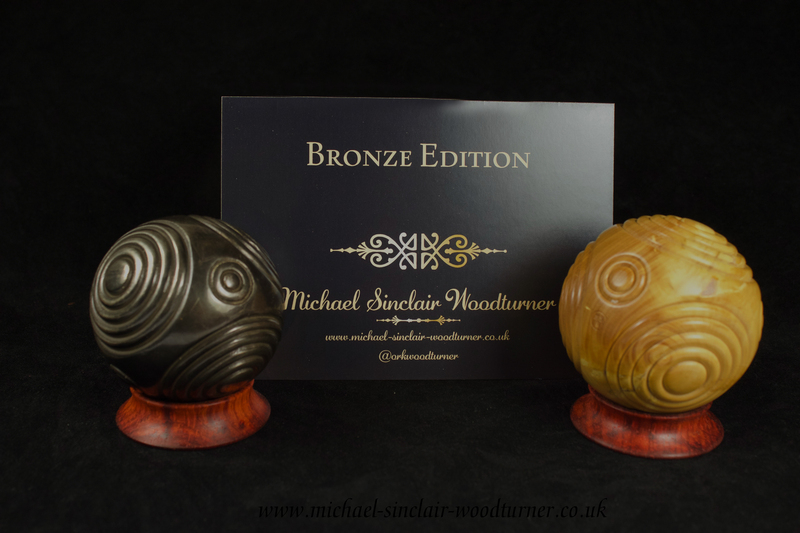 They are sold with a presentation boxed, a turned stand and a certificate of authenticity. You can choose what kind of stand you would like to display your bronze on. 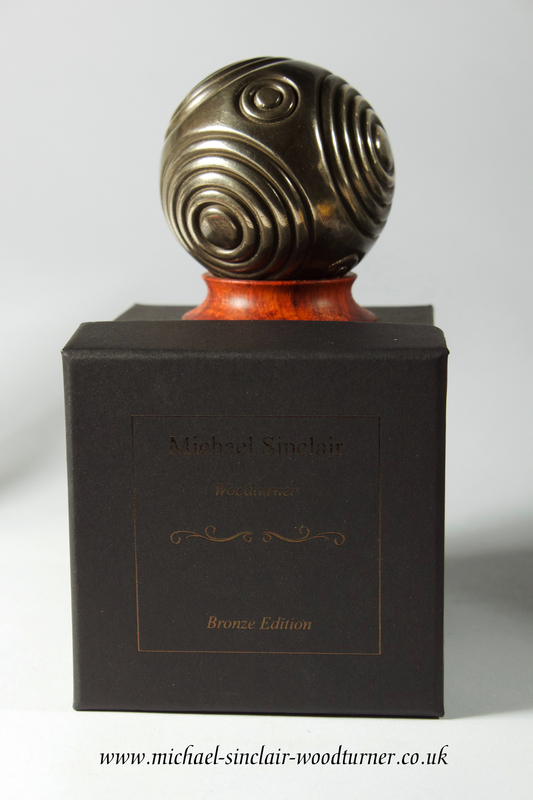 This will be a limited run, number to be decided.